Very fashion and practical pen. 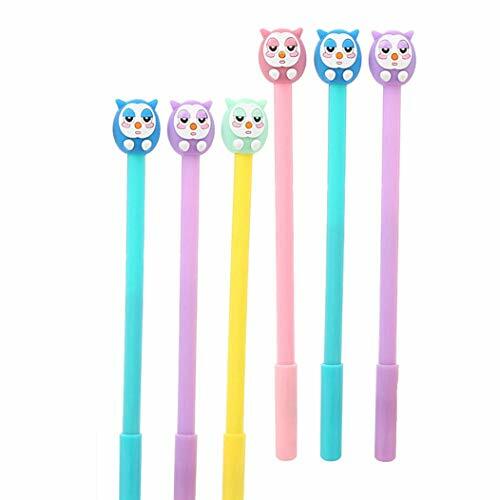 -Cute Novelty ballpoint pen Bird Owl shape. -Great to put it in your bag for daily or emergency use.